Contact us through the form. 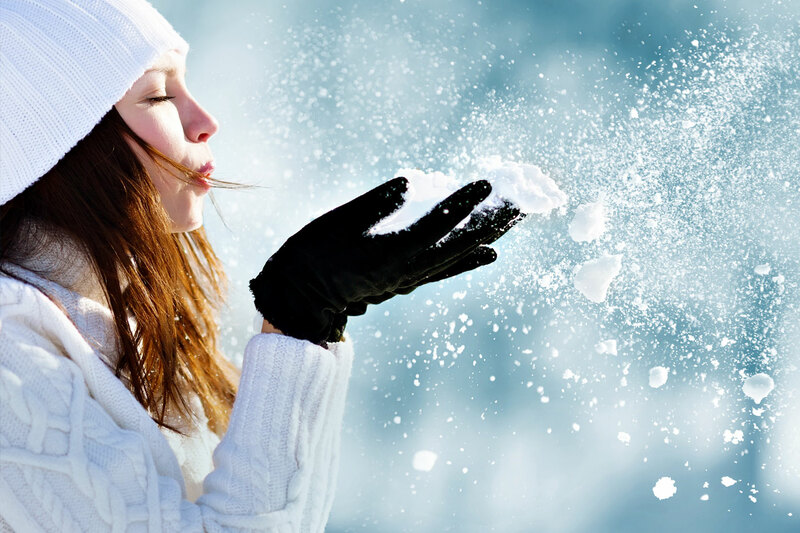 Unforgettable impressions and fascinations in the midst of pure snow. Stay at our place in Vuokatti! 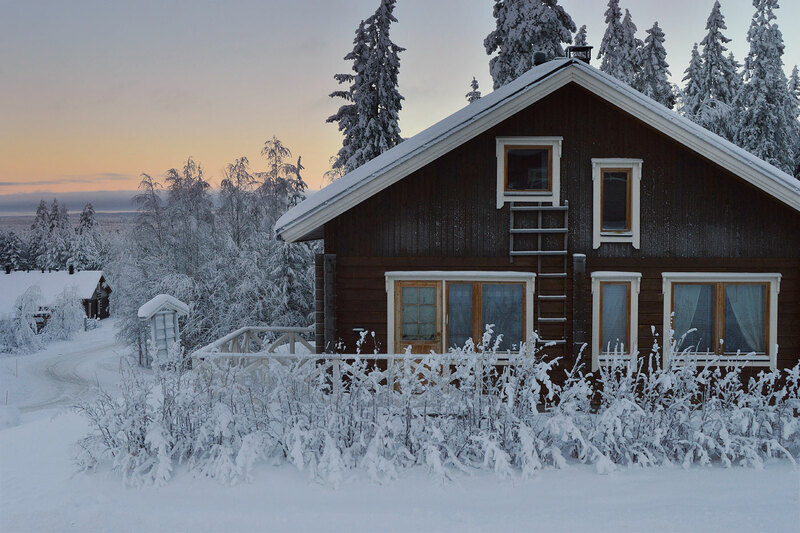 More than 30 cottages and apartments on the Vuokatti slopes. Get acquainted and book! Here you can rent cottages and apartments in amazing places of Vuokatti in a district with a well-developed infrastructure. Area of the objects we offer ranges from 48 to 130 m2, they suit perfectly both for one guest and groups up to 12 people. Our company is popular in Vuokatti, we are constantly developing our service and improving the clients’ comfort. Get acquainted with our objects, we hope you find the most comfortable accommodation option. Cottage and apartment booking can be easily made on our website. Welcome to Vuokatti and Kolazko! 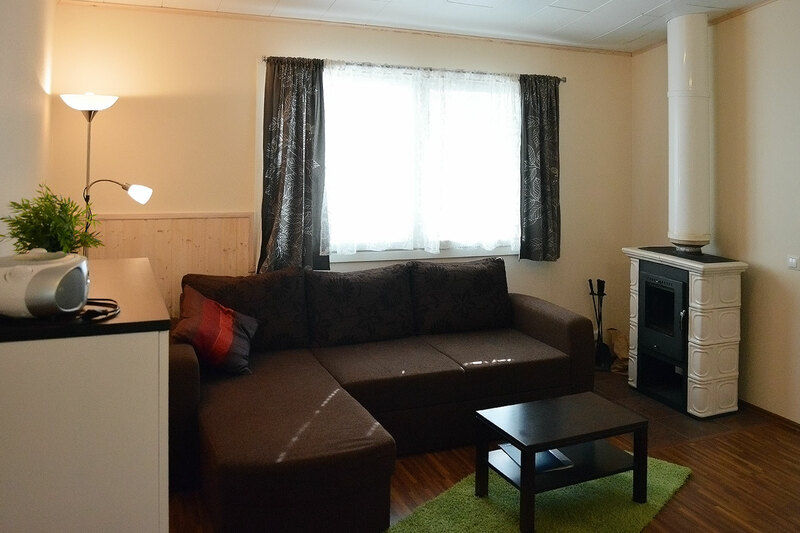 The apartments are located in the best places of Vuokatti ski slope.